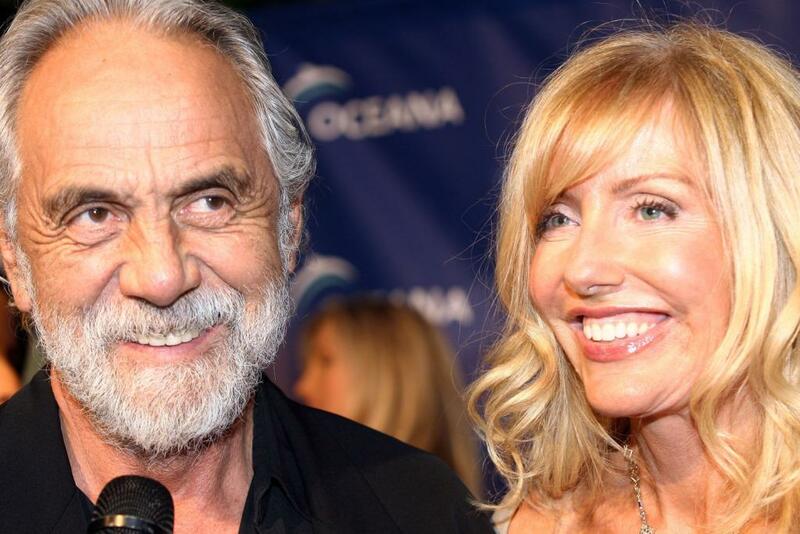 Tommy Chong and Shelby Chong at the home of Jena and Michael King for the Annual Oceana Partners Awards Gala. Tommy Chong and Shelby at The Abbey/Esquire Magazine "The Envelope Please" Oscar Viewing Party. Tommy Chong and Shelby at the Pasadena Civic Auditorium for the 2007 NCLR ALMA Awards. Tommy Chong and Shelby Chong at the Conga Room for the South Park party. Tommy Chong at Santa Monica Pier for Fox All-Star Television Critics Association party . Tommy Chong and Shelby Chong at the Childrens Health Environmental Coalitions (CHEC) annual benefit held at a private residence. Tommy Chong and Shelby at the celebration honoring Geena Davis as this years Hollywood Hero by USA Today for the See Jane Program.